It's wedding season and LOVE is in the air. There is nothing more romantic than a shabby chic style. Don't you agree? 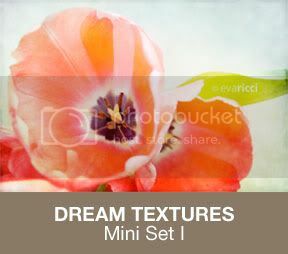 You can capture daily moments as well as cherished items and breathtaking landscapes all in a shabby and soft style. Just remember to let your own unique style shine through and be creative beyond the wedding theme. I put together this Pinterest Board for inspiration. Feel free to repin these great photos. 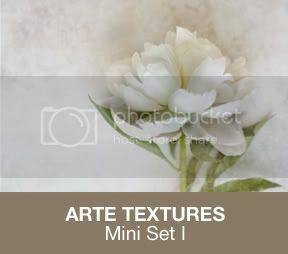 If you haven't joined the ART OF TEXTURE GROUP yet, come over and join the fun and take advantage of the FREE TEXTURE offered exclusively to group members. 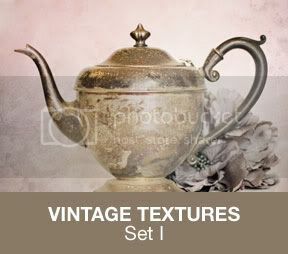 Please download the texture only if you will be participating in this creative challenge. 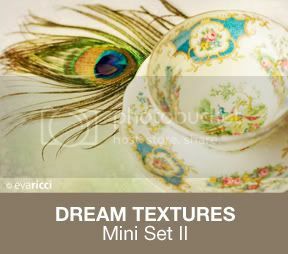 These textures are designed EXCLUSIVELY for members of this group. ©Eva Ricci Studio Copyright 2018 All Rights Reserved.